This week a whole bunch of new information was released regarding Focus Home Interactive's future published projects. 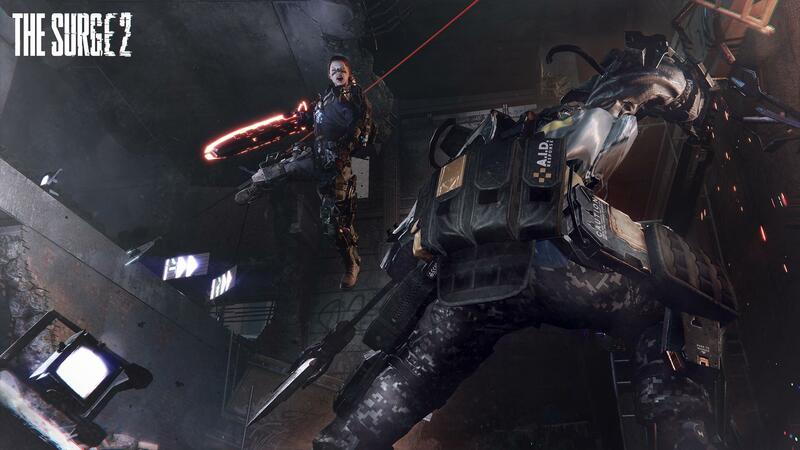 One of them was The Surge 2 with 4 brand new images of the game. The images highlight various areas within the map including industrial and a forest of some kind. 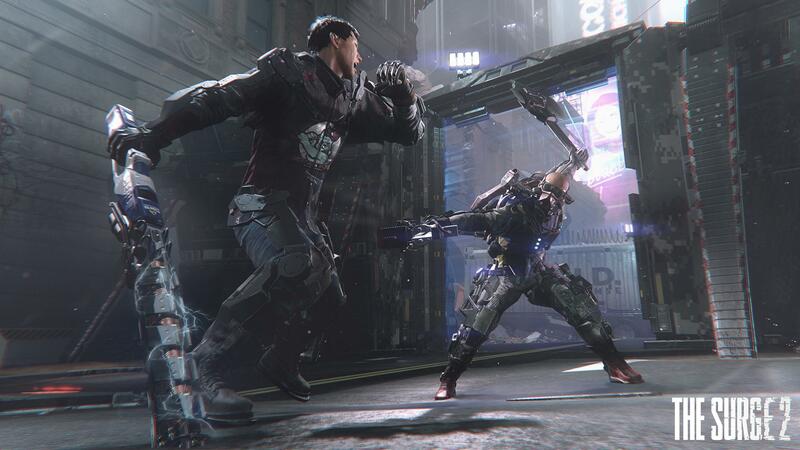 The Surge 2 stars a custom character in an open world. The city called Jericho has been walled off due to a storm inside the city. 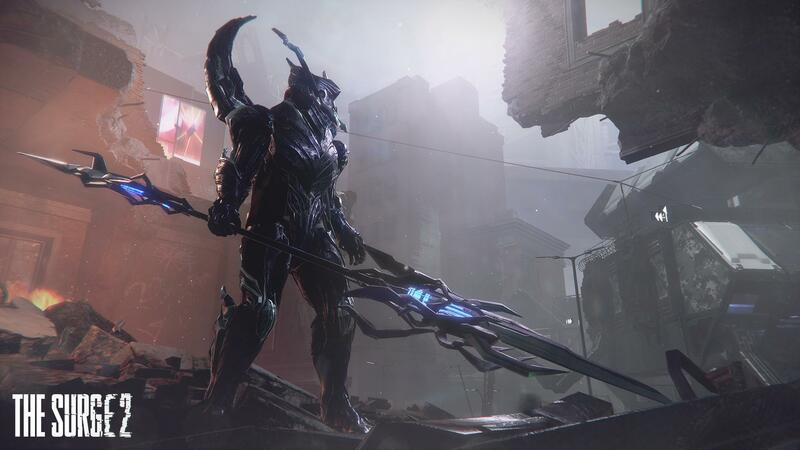 Those who remain fight for supplies but a highly powerful creature is roaming the city. Your goal is to take out specific devices and lure it out. 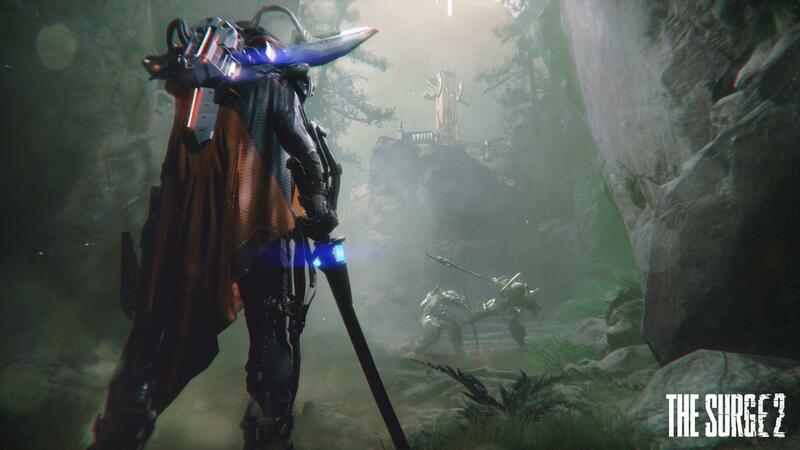 The Surge 2 is now in development for PS4, PC, and Xbox One.